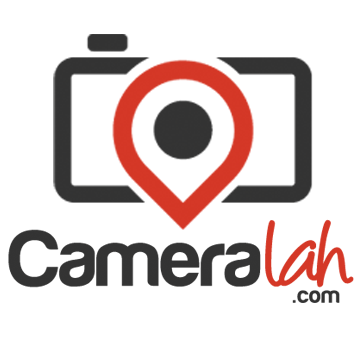 Cameralah.com is a huge multi chain camera retail business based in KL. 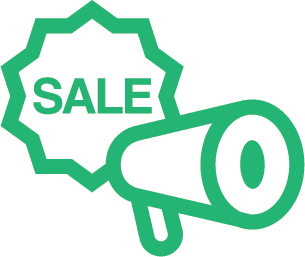 They value their customers with genuine goods and reasonable and great pricing without the hassle to visit a physical store. And what makes them interesting is that they shipped out and delivery within 24 hours. Their core values is honesty, trust and fairness.